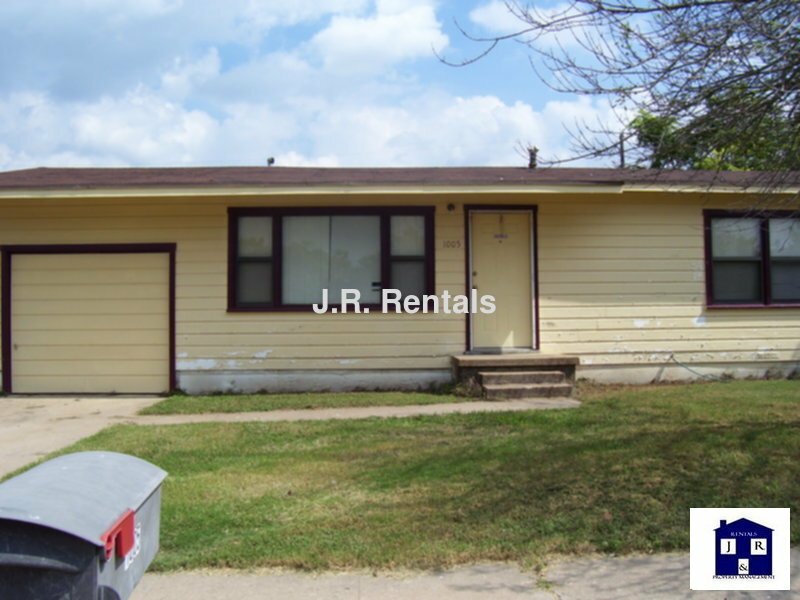 Residential Rental Listing 2 bed 1 bath in Copperas Cove, TX. Your Next Chapter Awaits You! your next chapter awaits you! Come start your next chapter here at this 2 bedroom/1 bathroom home in Copperas Cove. Features include traditional living room, split floor plan, cook friendly kitchen equipped with stove, oven, disposal, and refrigerator, a nice sized, fenced yard perfect for kids to roam around. $650. Available May 8, 209. Give our office a call for more information!